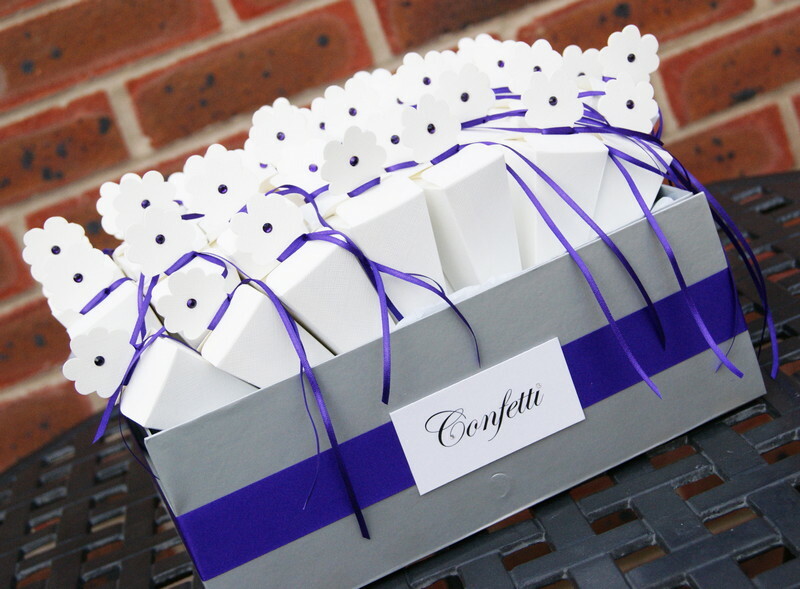 Our closed cones are filled with bio-degradable paper confetti (we also have a choice of confetti colours, including all ivory/pink and white/silver and white/gold and ivory. We loop ribbon around the top of the cones and detail with a coloured Swarovski crystal..all to match your colour scheme. We also provide the matching box complimentary if you order over 45 cones. £1.25 each. Our closed cones are filled with bio-degradable paper confetti. We loop ribbon around the top and detailed with a coloured Swarovski crystal...all to match your colour scheme. 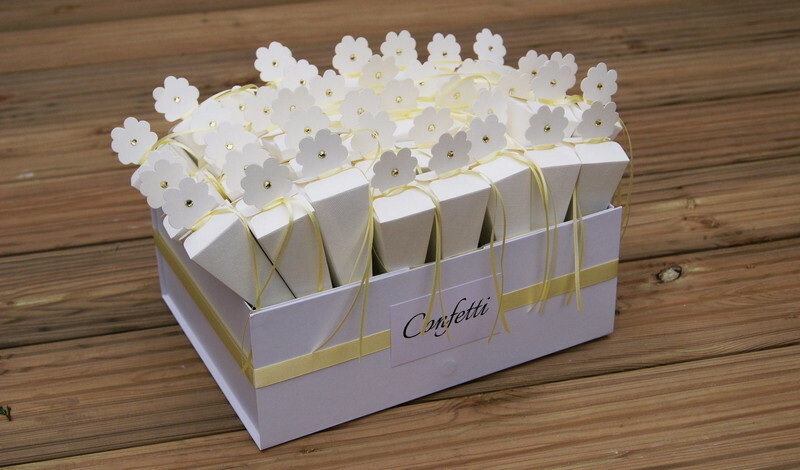 We also provide the matching box complimentary if you order over 45 cones. Our closed cones are filled with bio-degradable paper confetti. 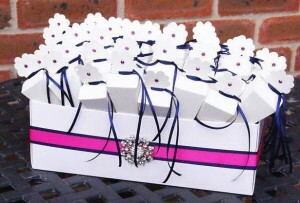 We loop ribbon around the top and detail with a coloured Swarovski crystal..all to match your colour scheme. We also provide the matching box complimentary if you order over 45 cones.